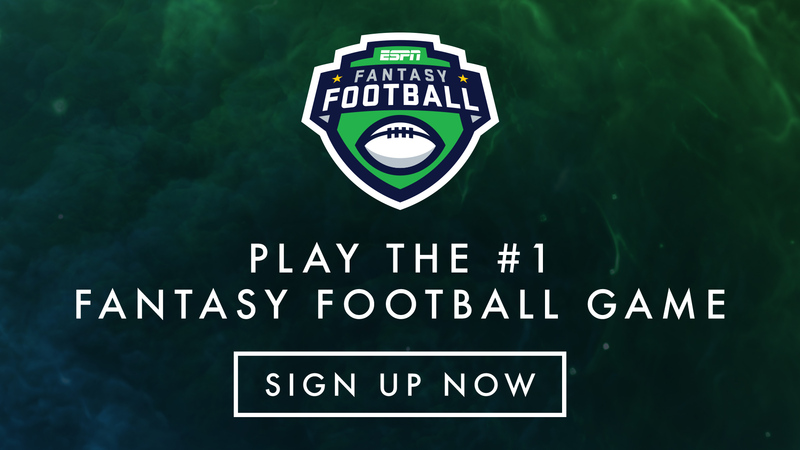 Sign Up for ESPN Fantasy Football 2018! ESPN Fantasy Football is back! Play the #1 fantasy game free. Create or join a fantasy football league with standard or custom rules. When you create a league, you're the manager who sets up a private league with family and friends. Just want to get on a team? We've got you covered. Hop into one of our public leagues and we'll set you up with a great fantasy group. The regular season kicks off Thursday, September 6, so get into an ESPN Fantasy Football League today! SIGN UP RIGHT HERE, RIGHT NOW! Rookie to Fantasy Football? Check out ESPN Fantasy Football 101 and get the ESPN Fantasy Sports app.